CONGRATULATIONS TO ALL – AN AMAZING END TO THE MORNING! 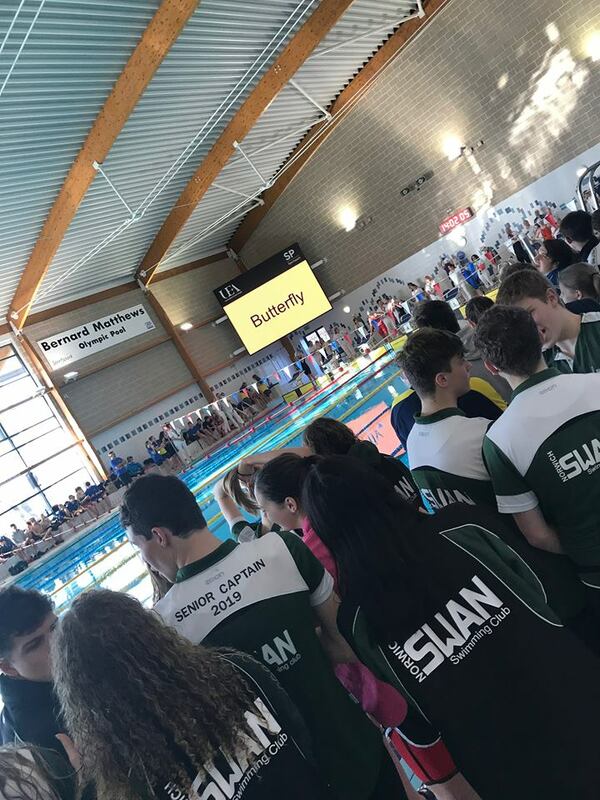 The final sessions of the Norfolk County Champs saw some exciting racing and the swimmers having fun cheering on their team mates! Skins and relays did not disappoint!! The skins event was as always awesome to watch with the men’s being a show down between West Norfolk SC and City of Norwich SC. Congratulations to Nathan Wells West Norfolk SC who won the event in style! 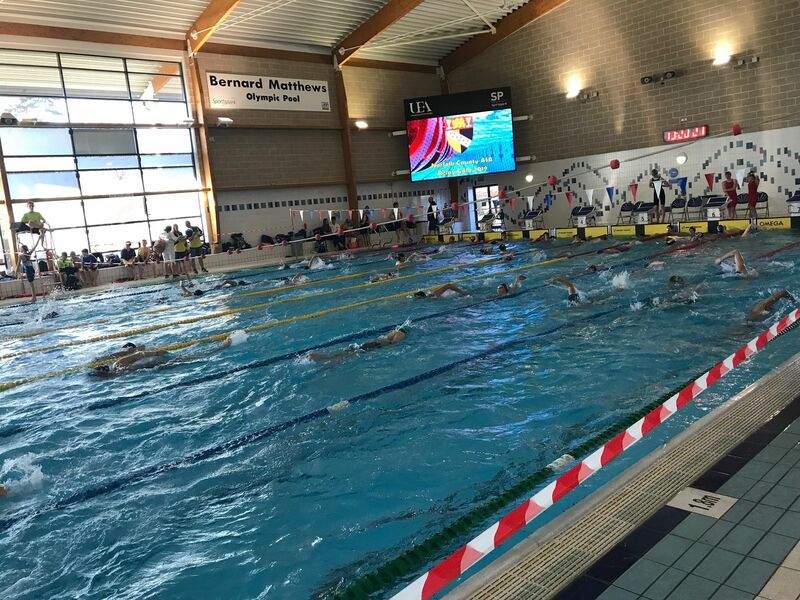 The ladies included some fantastic youngsters with Ruby Dagless Dereham SC making it to the top four leaving the final three City of Norwich swimmers which saw Sacha Thomas convincingly taking the title! Final event of the day was the relays! 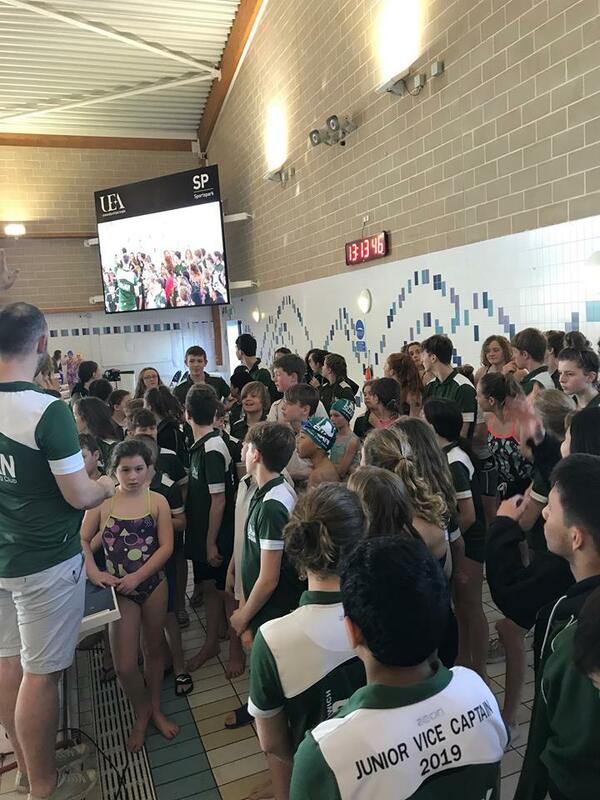 A fun and exciting event giving the swimmers the opportunity to come together as a team and enjoy the electric atmosphere! We had some great results with some close races and some wins too! Full results will be available very soon! DON’T FORGET WE HAVE ONE MORE DAY OF RACING NEXT SUNDAY TO FINISH OFF THE CHAMPIONSHIPS! …………. CAN YOU RAISE THE BAR HIGHER???? …………. CAN YOU RACE WITH BRAVERY AND HEART???? …………. CAN YOU BE THE BEST OF YOU???? ?